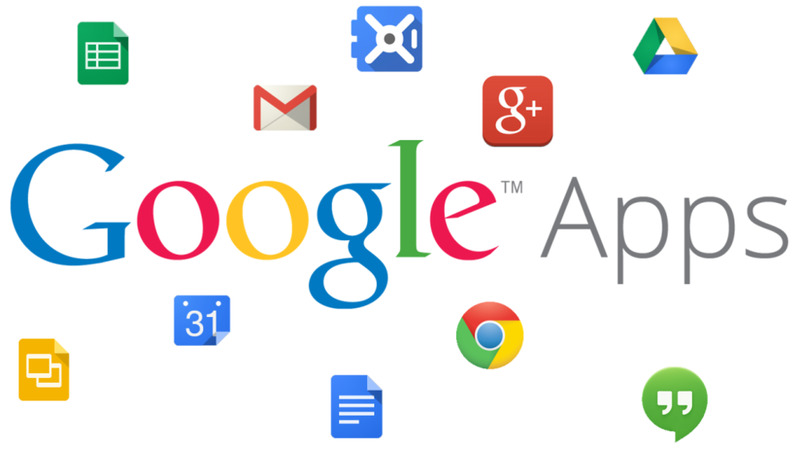 Gandy Tech is certified by Google for Apps Administration. Gandy Tech is a Microsoft Certified Partner and provides sales, installation, configuration and maintenance support for the Office365 subscription service on all devices. Our techs have been certified by Microsoft to ensure superior results. Gandy Tech offers a complete range of services to ensure that we can address all of your computer/technology needs.